Code snippet manager for Technical and Creative Artists. Codepuncher is a hybrid tool that can keep any number of code snippets organized and ready to use at any time, as well as being able to tailor scripts on the fly non-destructively through the Simple Component Editor. 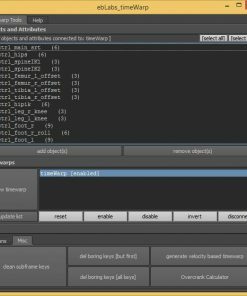 Codepuncher is a hybrid tool that combines some aspects of an IDE with the benefits of working directly in maya. One advantage of this tool is that it can keep any number of code snippets organized and ready to use at any time, as well as being able to tailor scripts on the fly non-destructively through the Simple Component Editor. ‘ + ‘ Click here to clear the editor to make a new script. Sticky/Read Only Convenient tag checkboxes for sticky and read only tags. Format Dropdown Switch the editor between Python, MEL, and text files. This will change the syntax highlighting mode, and make it possible to run the corresponding code. 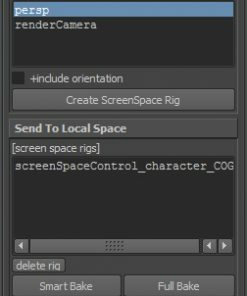 Run the entire script in the editor window. Run only the highlighted code. The return key also does this. Save and Run Store the script and Run it. 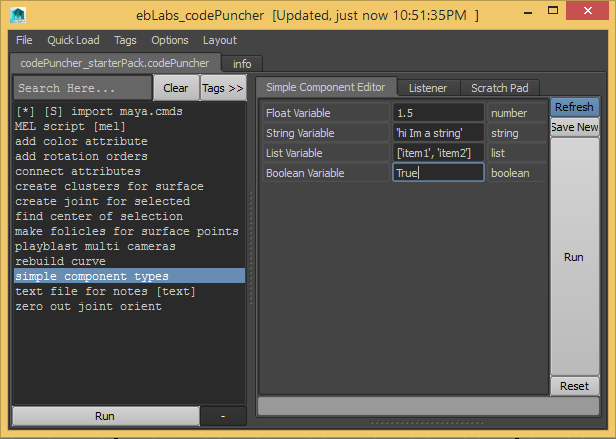 This will import all current tabs from the script editor into the current CodePuncher Window. Select any Python or MEL files you would like to import. Export selected code snippets into their native format files(.mel, .py, .txt). Your scripts will never be locked into the tool, you can always save out your scripts to native files at any time. Choose a .codepuncher file to load. Save your current session, or save to a new file. Choose a .codepuncher file to Import. Export selected snippets to a .codepuncher file. 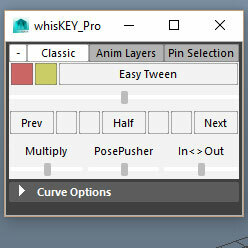 Quickload By default this will give you a list of files from your maya/scripts folder. Although if you are using the custom launch command, you can add share folders as well as read-only share folders. Please see commands above. Options to toggle tags on selected snippets as well as for showing/hiding snippets of various tags. You can use this to also create new tags. This tag is automatically attached to snippets without any tags. This will prevent a snippet from being deleted or changed in any way. Any snippet with this tag will be run when you start the CodePuncher Tool. This is a great tag to use for all your imports (eg. 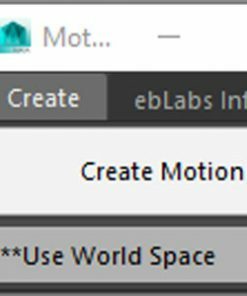 import maya.cmds as cmds). This will keep snippets tagged with sticky sorted at the top of the list. You can choose from Python, MEL, or Text. New code snippets will default to your choice here. Also snippets that aren’t the default type will have a small label next to the name to indicate their type. Sort code snippets by Name, Recently Edited or Most Used. The tool will save your work every time you run your code and a change is detected. 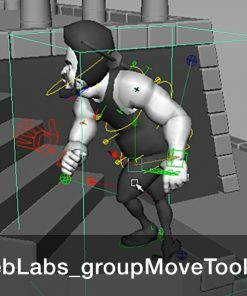 Although if you’re busy coding for a long time without actually running anything, this is helpful to have running if maya crashes. This enables an auto complete feature when you are typing. Wipes all snippets from memory. A simpler UI that is more streamedlined for non-technical Artists. It has a list of code snippets and a larger Simple Component Editor window. For technical artists, this mode will display all UI elements. Code Snippet List The list on the left will show you all of your code snippets. Looks for the following markers. [R] Read Only, protected scripts that cant be edited. Right click for additional options. Realtime Searching As you type, the display will update. You can simply start typing words or fragments of words to find matching scripts. Also use Sublime style searching where you can search by typing the first letter of each word in sequence. 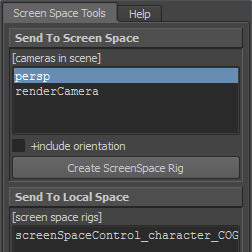 For example “playblast multi cameras”, can be found by typing “pmc”. Tags >> This button will expand the tags window. Use this for toggling visibility quickly. Run Run one or more selected code snippets. ” – “ Delete selected snippets. Any other Simple Component UI generated for another code snippet will automatically get this modification. If you keep this in mind, you can get all of your scripts working together. 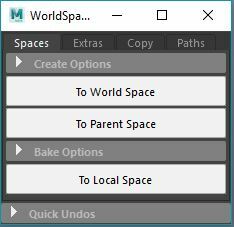 Right click on text fields For each variable type, there are popup options. Refresh This will update the UI to reflect any modifications you’ve made to the code. Save New Save your edits as a new script. Run Run the script with your modified values. Reset Reset the values to their originals. Output Field Below There is an output region right below that will display simplified error messages, or other info after a script has run. Sample Pack Included is a sample pack of tools. Some are designed to well with the simple component editor, and some are designed to be run without options. There are a lot of possible ways to mix and match scripts to work together. Use your creativity to find new ways to combine tools, as well as how to modularize your workflow. One fun approach that we’ve tried in a studio environment is share our working folders with other artists. That way our bits of code can be used by other artists and can be shared like a library. Check out the advanced launch code above on how to set this up. Save the contents of the zip file to to your maya scripts folder. This method allows for setting up share folders that are either Read-Only or regular paths for reading/writing.